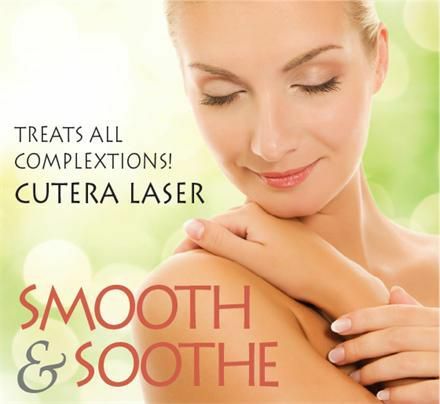 It's not too late to get smoother, brighter summer skin with our easy and effective Cutera Pearl Fractional Laser Treatments! Fractional Fact #1: The Pearl Fractional is a volumizing laser designed to treat photodamaged skin in only ONE treatment. Fractional Fact #2: The Pearl Fractional treatment improves the appearance of brown spots, sun damage, tone and texture. Fractional Fact #3: Many patients see results after just one week, with maximum results visible in 2-3 months! So let our experts at the Runnels Center help you get smooth summer skin. Call today to see if easy, safe and effective Pearl Fractional laser treatments are right for you!